Students are permitted to bring the following electronic items to school: 1) cell phones; 2) laptops, tablets, iPads and other similar computing devices (“computing devices”); and 3) portable music and entertainment systems, such as iPods, MP3 players, PSP, and Nintendo DS. The use of cell phones, computing devices and portable music and entertainment systems at school is subject to the restrictions below. Cell phones and portable music and entertainment systems may not be turned on or used during the administration of any school quiz, test or examination. Computing devices may not be turned on or used during the administration of any school quiz, test or examination, except where such use has been explicitly authorized by the school or is contained in an Individualized Education Program or Section 504 Accommodation Plan. Use of cell phones, computing devices, portable music and entertainment systems and other electronic devices during the administration of state standardized examinations is governed by State Education Department Rules. Cell phones, computing devices and portable music and entertainment systems may not be turned on or used during school fire drills or other emergency preparedness exercises. Cell phones, computing devices, and portable music and entertainment systems may not be used in locker rooms or bathrooms. Cell phones may not be turned on or used in the hallways during class changes. Cell phones may not be turned on or used during instructional time, except for instructional and educational purposes with the explicit approval of the teacher. This includes, PM and Saturday School. During after-school, school-sponsored programs or activities, such as clubs, rehearsals, PSAL sports, PM tutoring and other such programs and activities, cell phones can only be utilized with the explicit approval of the supervising staff member or athletic coach. Computing systems may be turned on and used only during instructional time for instructional and educational purposes with the explicit approval of the teacher/instructor. Computing systems may not be turned on or used in the hallways during class changes. During after-school, school-sponsored programs or activities, such as clubs, rehearsals, PSAL sports, PM tutoring and other such programs and activities, computing devices can only be utilized with the explicit approval of the supervising staff member or athletic coach. Portable music devices and entertainment systems may not be turned on or used in the hallways during class changes. Portable music devices and entertainment systems may not be turned on or used during instructional time, except for instructional and educational purposes with the explicit approval of the teacher. Portable music devices and entertainment systems may be used during lunch in the following designated areas: Cafeteria and Library. revocation of privilege to bring item to school. Students who use cell phones, computing devices, and/or portable music and entertainment system in violation of any provision of the DOE’s Discipline Code, the school’s policy, Chancellor Regulation A-413, and/or the DOE’s Internet Acceptable Use and Safety Policy (“ISUSP”) will be subject to discipline in accordance with the guidance interventions and disciplinary responses set forth in the Discipline Code. 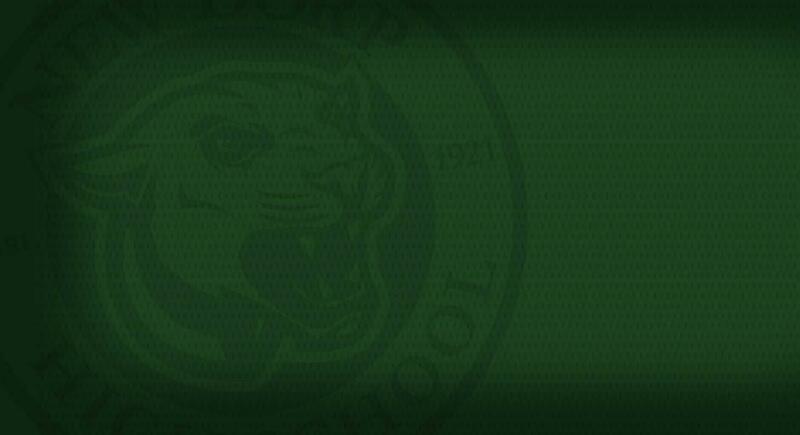 Please note that New Dorp High School is not responsible for lost or damaged electronic devices.